The First Thursday arts exhibition begun this May with the Wiki Loves Monument 2013 Photo Exhibition at the Friends of Art hall in Cape Town. First Thursdays is a public event and free to attend. Art galleries and selected shops around Cape Town’s central city stay open until 9pm on the first Thursday of every month, allowing anyone to explore the city on foot and experience the cultural wealth this city has to offer. 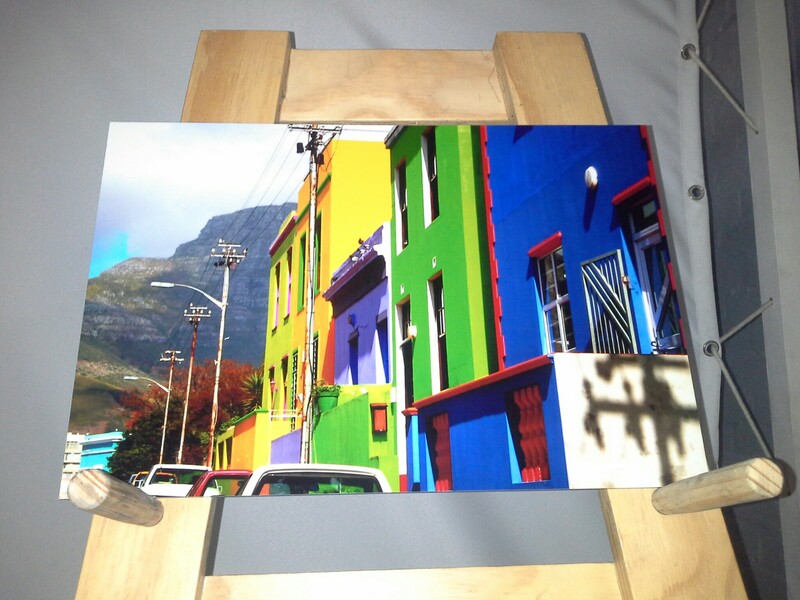 On exhibition in printed form for sale were a few of the winning pictures from the contest in South Africa and around the world. All of the funds generated as a result of the purchase of the printed images are channeled into the coffers of the not-for-profit organization, Wikimedia South Africa. On a slideshow too was about 120 pictures of some of the best of the pictures taken during the contest globally. The tour guide, Douglas Scott, assisted in explaining where the images where taken. About 15 persons in attendance, no doubt, could not expect nothing more than the good images that were put on display. Let’s see how many more images will be submitted this year from South Africa for the Wiki Loves Monument in September.